Heat pumps are an absolute necessity if you are living in extreme climates. One such pump is the Trane XL15i heat pump. It is a heat pump that would work for cooling as well as heating. By purchasing one of these units you are assured of comfort, efficiency and peace of mind. These quiet, durable and energy efficient units will supply you with the necessary heat or coolness you need. There is no need to be concerned about the air quality in your home as long as you have one of these units in your home. Efficient and Economical Performance – The XL15i has SEER rating of up to 16.25 and the HSPF is up to 9.00 XL. This makes energy-efficient and a great choice for your home comfort. This increased efficiency could contribute to the lowering of your monthly energy bill. 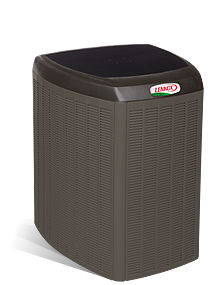 Quiet Comfort – This is a single-stage system, but the Trane XL15i heat pump is still as quiet as possible. This adds to the comfort of the home as silence is also part of comfort. 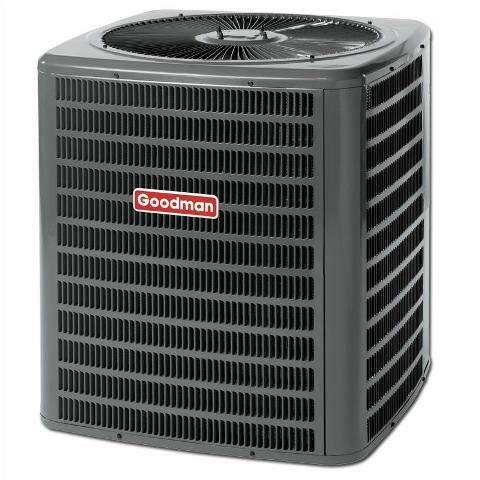 Durable construction – Materials of the Trane pumps and especially the Trane XL15i heat pump for all components are tested extensively for reliability and to get long-lasting performance from it. 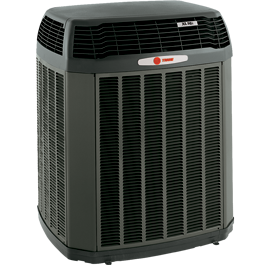 Cleaner, Healthier Indoor Air – The reason for your purchase of a Trane XL15i heat pump would be for the Trane CleanEffects. As part of this system it offers advanced air filtration. The filtration system is there to remove pollen, dust, and other irritants from conditioned air. You would thus end up with a cleaner, healthier and therefore a more comfortable home. The Dual Climatuff compressors allow for a small compressor to operate constantly for continuous climate control and the larger one, which kicks in if more control is needed. Its ComfortLink II Control Board that allows for communication between components making sure that you have optimum ease and comfort. The full-side louvered panels, which is galvanized, makes the unit safe and is specifically there to protect the parts on the inside. The WeatherGuard top protects components, especially against debris and any other damage that could occur. The same applies to the baked-on powder paint which protects the unit against rust and corrosion and any other types of damage. 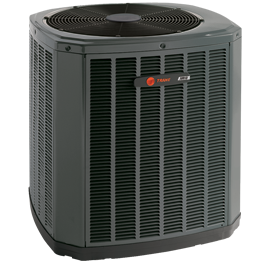 The Trane XL15i heat pump is a unit that is simple to install as there are no structural modification needed to your home. You have a Two-Wire for easy installation. The Charge Assist charging allows for charge accuracy to enhance the efficiency and reliability of the unit. It also simplifies its maintenance and servicing. The sound insulator on the compressors which includes the low-resistance airflow allows for the silent run of the Trane units is found on selected Trane XL15i heat pumps. 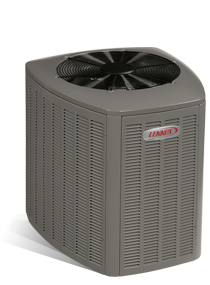 When you purchase a Trane XL15i heat pump you would be assured of a product that would give your long-term service. This will save you on cost in the long-run as well. 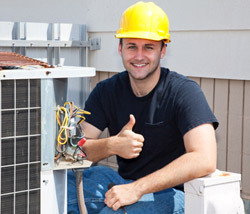 Each Trane heat pump comes with a warranty. The warranty is a Registered Limited Warranty if you register the product within sixty days of installation. 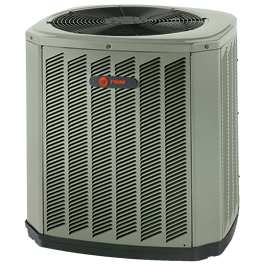 Should you not register your Trane XL15i heat pump within sixty days of installation then Trane’s Base Limited Warranty terms will apply. You are also able to apply for extended warranties that would pay for the labor and other costs that the normal warranty does not cover.